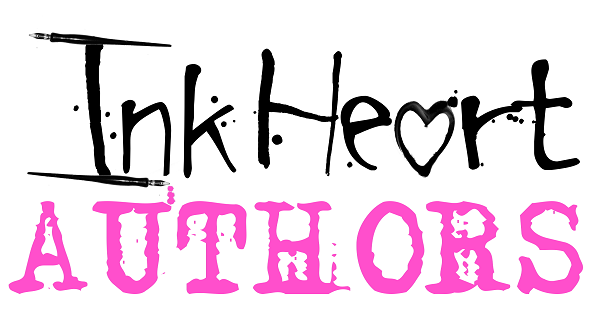 The Un-Official Blog of Romance Author Maddie James: A GREAT DEAL for you -- INKHEART AUTHORS PRESENT SUMMER READS! A GREAT DEAL for you -- INKHEART AUTHORS PRESENT SUMMER READS! Good morning! 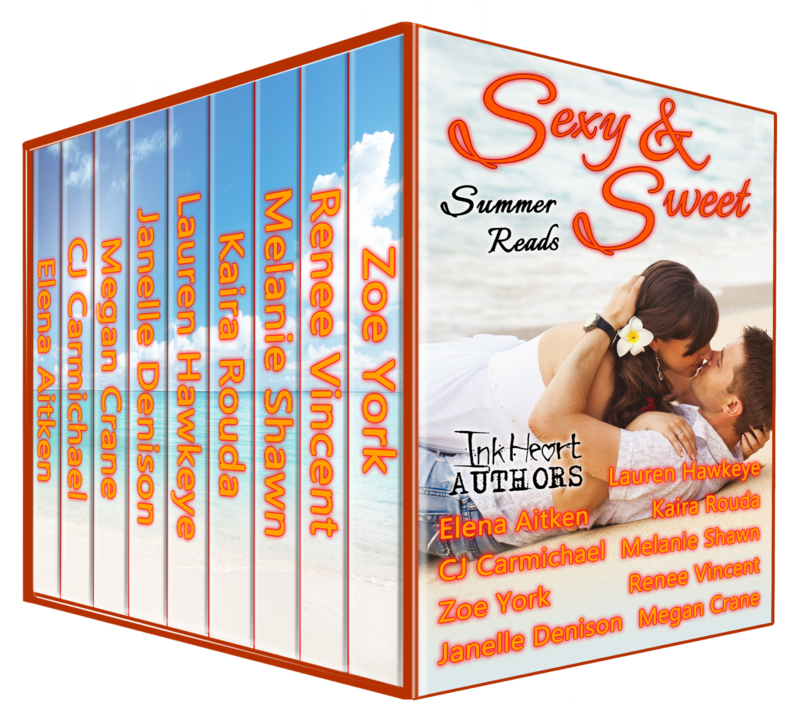 My good friend, Renee Vincent is part of this InkHeart Authors boxed set promotion this summer. Check out the great book deals and let's support Renee and all of the other fabulous authors in the sets! Be sure to enter the Rafflecopter giveaway at the bottom of this post. Happy summer! for your summer reading pleasure! the Steamy and Sizzling Set - 21 books for $5.98! Amazon | B&N, iBooks, and Kobo coming soon!